It may not be as flashy as Key West. It may not be as familiar as Key Largo. But Marathon offers something unique — authenticity. 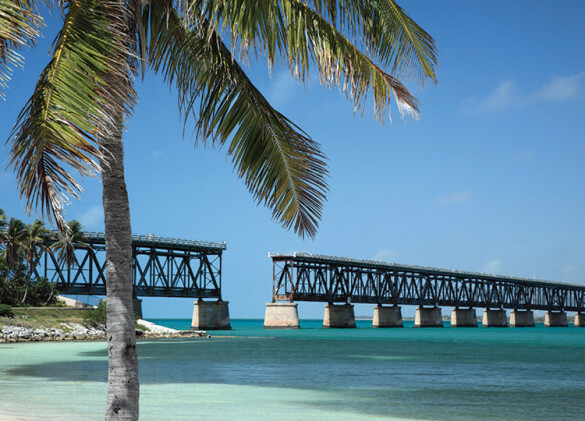 Here, the Florida Keys’ state parks, unrestrained natural beauty, and quirky local spots coexist, giving you a true impression of the island way of life. 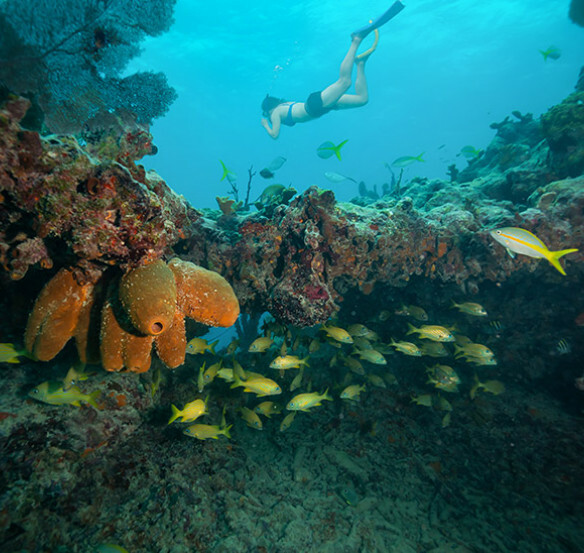 Snorkel a marine sanctuary, tan on a sandy beach, and kayak through turquoise waters. Wander, cycle, and paddle your way across 1,000 acres of uninhabited land. 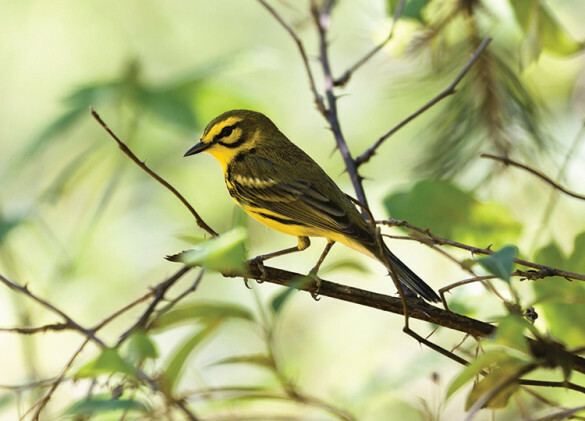 Understand the history of the Florida Keys and learn how workers nurse wild birds back to health. 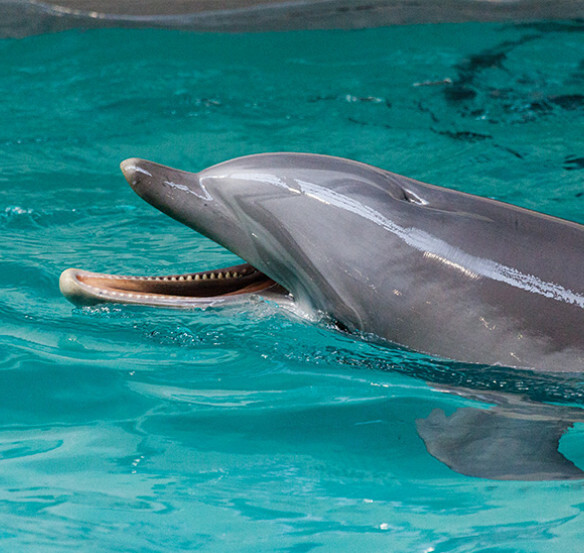 Speak with trainers, watch educational presentations, and swim with bottlenose dolphins in interactive exhibits. 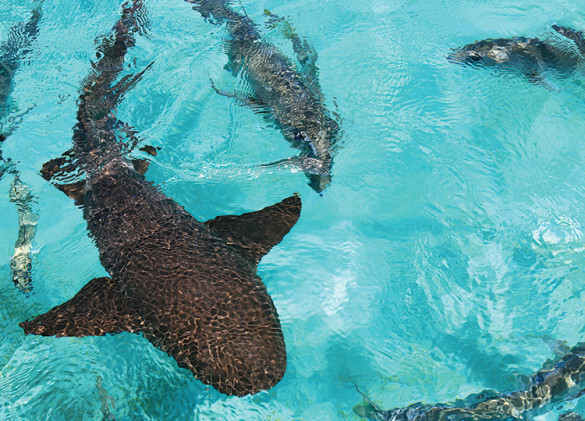 Get up close and personal with stunning marine life, ranging from stingrays to nurse sharks. 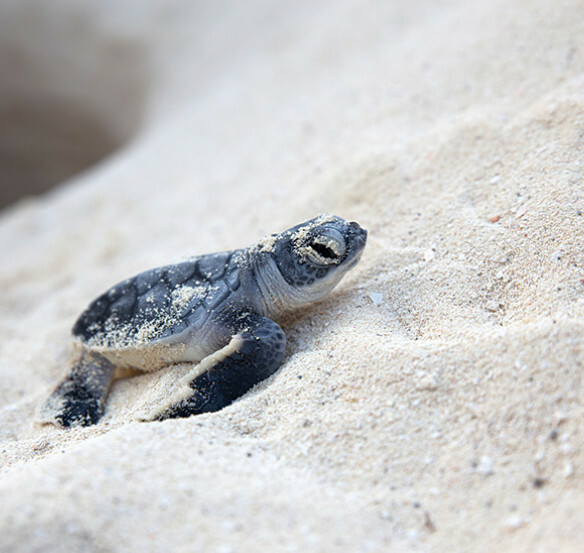 Get a first-hand look at how volunteers care for injured sea turtles and gain insight on their research to curb animal illness. 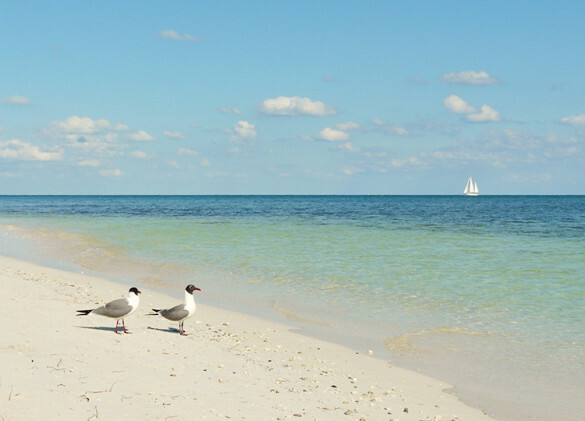 A local favorite, this sandy, handicap-accessible beach contains a playground, volleyball court, and other family-friendly amenities. 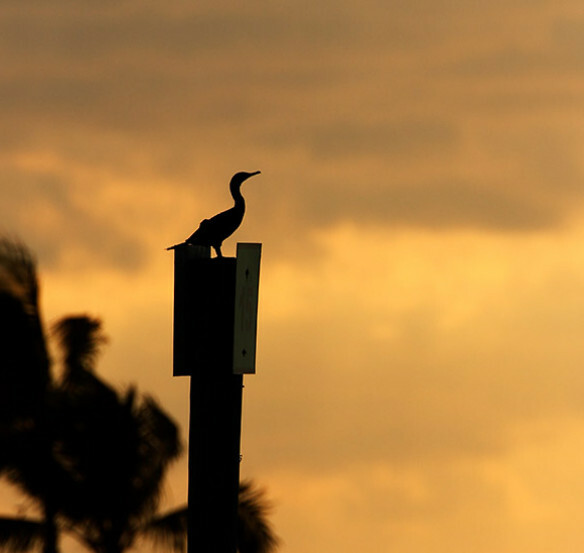 Set sail for Vaca Key’s outer banks, moor next to a 160-year-old skeletal lighthouse, and snorkel among coral fingers and tropical sea life. 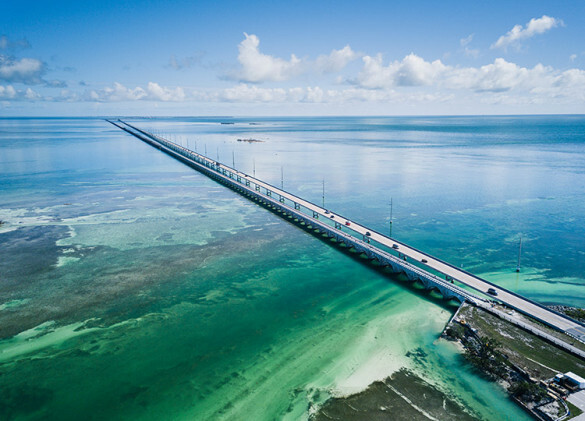 One of the longest bridges in the world upon its completion in 1982, this famous span connects the Middle and Lower Keys.